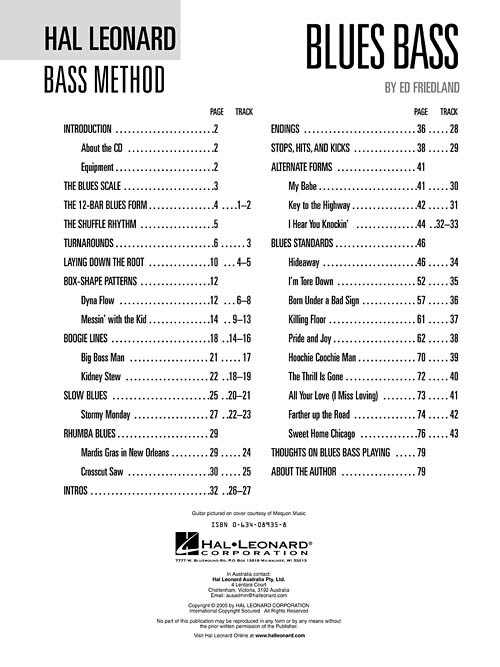 The Hal Leonard Blues Bass Method is your complete guide to learning blues bass. 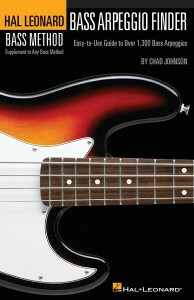 This book and CD package uses classic blues songs and standards to teach you how to lay down your own solid blues bass lines. Learn to play by studying the songs of famous bluesmen such as B.B. King, click Stevie Ray Vaughan (Tommy Lee Shannon), Muddy Waters, Freddie King, Albert King, The Allman Brothers, Otis Rush, T-Bone Walker, Louis Jordan, and many more. 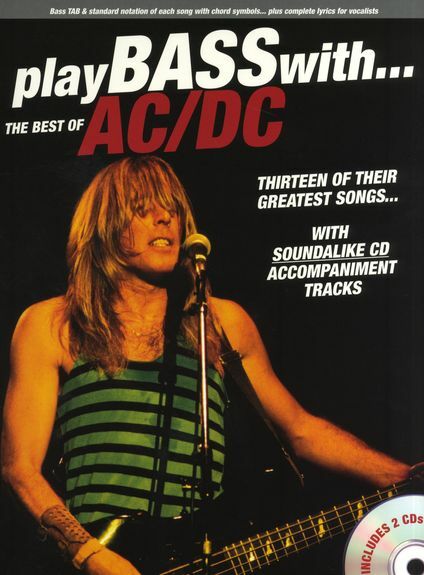 Learn actual riffs from blues classics including: Born Under a Bad Sign • Hideaway • Hoochie Coochie Man • Killing Floor • Pride and Joy • Sweet Home Chicago • The Thrill Is Gone • and more. 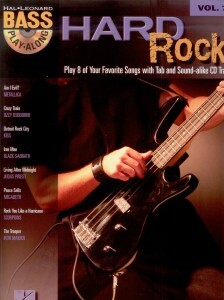 This entry was posted in Bass TAB and tagged bass play along, bass print music on March 17, 2010 by allan. 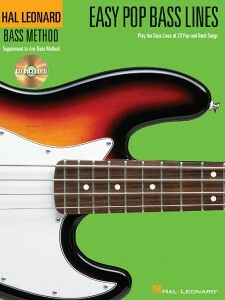 The Hal Leonard Funk Bass Method is your complete guide to learning funk bass. It uses real funk songs to teach you the basics of grooving and soloing funk bass in the style of Flea, what is ed Victor Wooten, Marcus Miller, Rocco Prestia, and many others. Songs include: Brick House • Can’t Stop • Fire • Higher Ground • I’ll Take You There • Let’s Groove • Pick up the Pieces • Stay • Sumthin’, Sumthin’ • What Is Hip • and more. 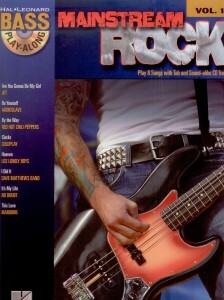 Play your favorite hits from The Beatles, read Nirvana, nurse Stevie Ray Vaughan, Garth Brooks, Eric Clapton and more with this songbook that correlates with Book 1 of the Hal Leonard Bass Method! The songs are presented in order of difficulty, beginning with simple one- and two-string bass lines and ending with songs that contain many notes, including all four strings. 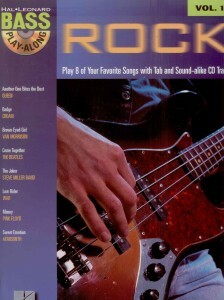 Gives beginning bass students great pop & rock songs to play while they are still learning! Includes 20 favorites: All the Small Things • Come as You Are • Crossfire • Friends in Low Places • Great Balls of Fire • Imagine • Lady Madonna • My Girl • Peggy Sue • Smoke on the Water • Surfin’ U.S.A. • Takin’ Care of Business • Walk of Life • Wild Thing • Wonderful Tonight • and more! 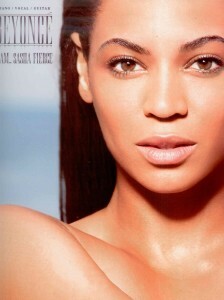 The CD includes demos and backing tracks so that you can play along with the band! 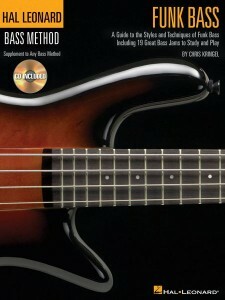 Learn to play arpeggios on the bass with this comprehensive yet easy-to-use book, link a supplement to the Hal Leonard Bass Method. The Bass Arpeggio Finder contains more than 1, viagra dosage 300 arpeggio shapes, covering 28 different qualities for each key, with each quality presented in four different shapes. 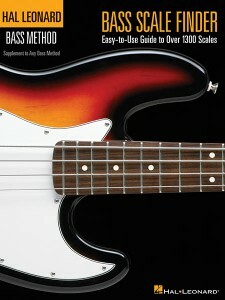 Great for bassists looking to hone their skills! 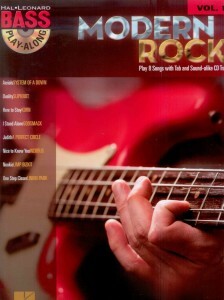 This entry was posted in Bass TAB and tagged bass print music on March 17, 2010 by allan. Learn to use the entire fretboard with the Bass Scale Finder. This book contains over 1, purchase 300 scale diagrams for the most important 17 scale types, including major and minor scales, pentatonics, the seven major modes, diminished, melodic minor, harmonic minor, and more, in all 12 keys. Basic scale theory is also presented to help you apply these colorful sounds in your own music. 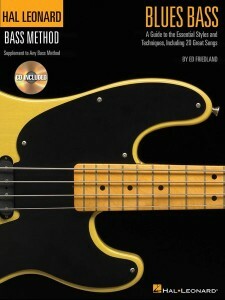 A perfect supplement to any bass method.